Click on any of the links on the left for more information on our club. 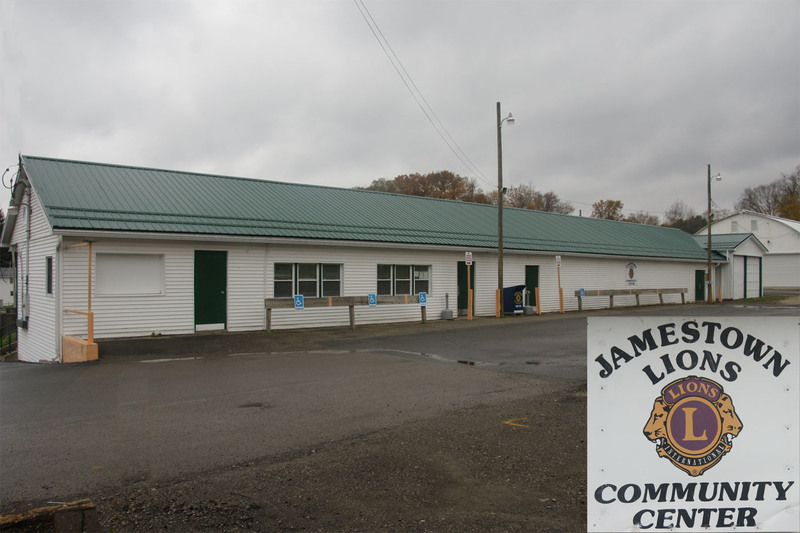 The Jamestown, PA Lions Club meets the second and fourth Mondays of each month at the Jamestown Lion's Community Center behind the Jamestown High School. Lions Clubs Promote Quality Leadership, Fellowship, Partnership and Membership. Our 46,000 clubs and 1.4+ million members make us the world's largest service club organization. We're also one of the most effective. Our members do whatever is needed to help their local communities. Everywhere we work, we make friends. With children who need eyeglasses, with seniors who don’t have enough to eat and with people we may never meet.